Shinto shrine and approach to a shrine of green and narrowing. Free stock photo. Japan:Miyazaki, 1600x1200, 1206KB. 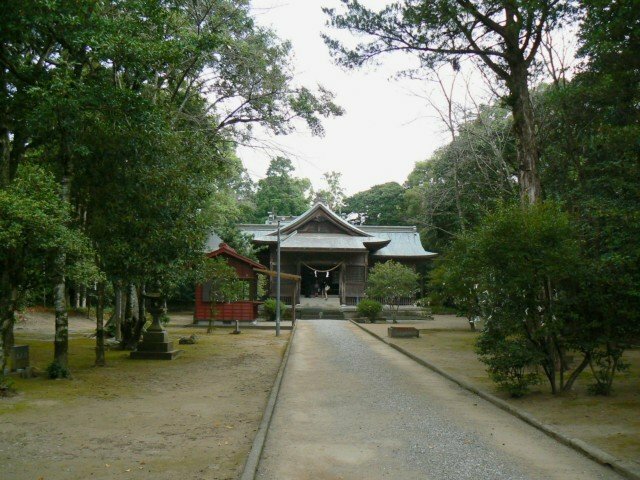 On this page, you can download the photo titled "Shinto shrine and approach to a shrine of green and narrowing". The picture was taken in Japan:Miyazaki. The resolution of this photograph is 1600x1200. And the size is 1206KB(1235274B). The image belongs to the categories named " Japan Miyazaki Building Shrine_and_Temple ".